today i installed the brandnew cura 4. But my Ultimaker seems not be accepted. Cura 4 tells me it is not connected. Cura 3.6 is still installed on my computer, in this the printer and curaConnect runs without any problems. but in this way it is still the FW FW 4.3.3.20180529, and Cura 4 doesn't want connect. anybody have similar Problems, or any suggestions about this? 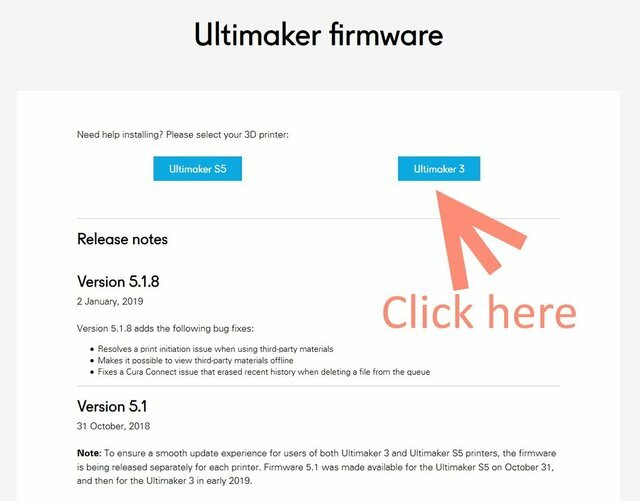 Firmware 4.3.3.20180529 is the latest FW for the UM3 printer. The version 5.1.8 is for the S5 only! The webpage is a little bit confusing because it looks like that 5.1.8 is for both printers. but why can't connect with Cura 4? cura connect is problematic for me. It seems to work better if you have an ethernet cable but either way it disconnects often (like every few hours). I often go into "manage printers", "connect via network", "refresh" and then I usually have to do nothing else. I just exit out of those and things start working again. Although most people tell me that restarting cura connect works wonders. I'm not sure how to do that. So far I have not had any issues losing connection with Cura 4 but I had many problems with it on Cura 3.4/3.6. Very annoying as it often seemed the only way to fix it is power cycle the UM3 and reopen Cura. 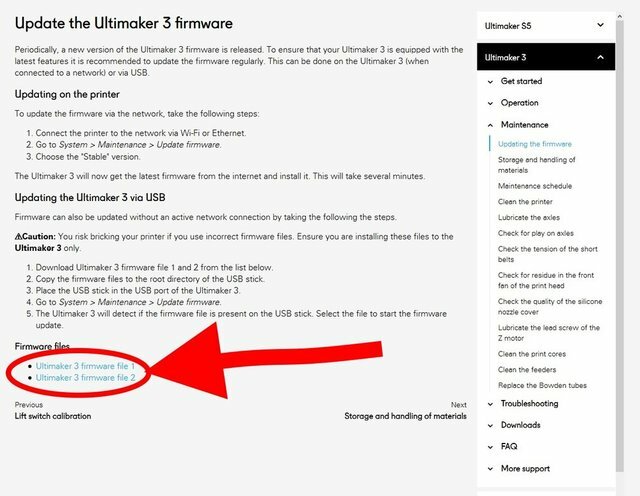 @gr5 There is a Reset Cura Connect option in the UM3 menu under System or Maintenance. Never really seemed to help me though. I connected my UM3 by network and LAN cable. I thought this is also called "Cura-Connect". -It isnt? Is Cura-Connect just used to connect by the mobile-App?